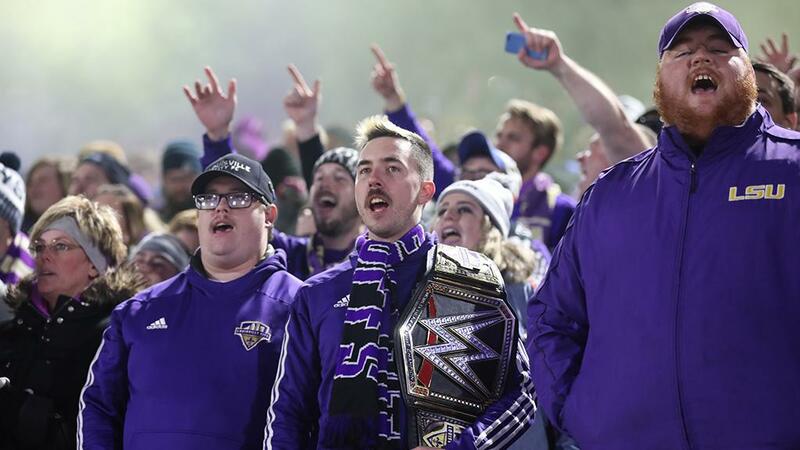 LOUISVILLE, Ky. – Upon reflection, as their side prepares to try and make history by becoming the first back-to-back USL Cup champion in the league’s modern era, even the most ardent supporters of Louisville City FC could not have envisioned what has transpired over the past five years since the club was introduced in June of 2014. 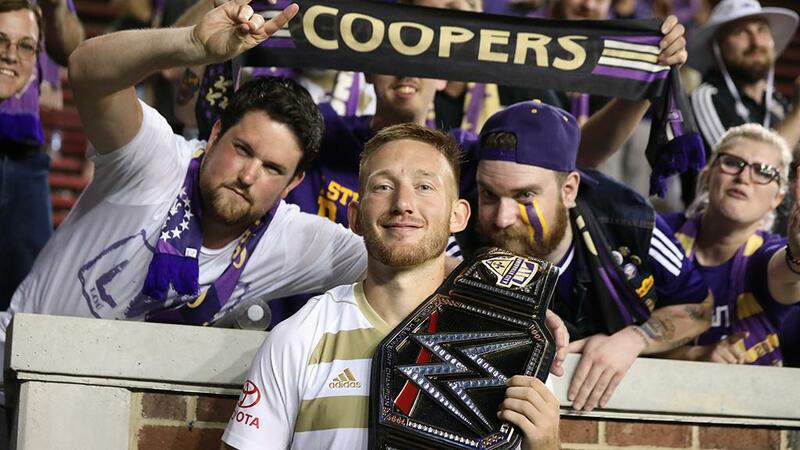 For those that were part of soccer within the city and region in the years that preceded the club’s arrival, though, LouCity’s presence has put a capstone on what had been emerging as a place where professional soccer was due for a breakthrough. From a solid high school and club scene to the sustained success of the University of Louisville’s program under Ken Lolla, soccer had found its place in the city’s sporting landscape. That was not the climate that Lolla arrived to from the University of Akron when he was hired as the Cardinals’ Head Coach prior to the 2006 season. While there had been professional soccer in the city previously, both indoor and outdoor, the city had yet to fully embrace the game. Lolla and the Cardinals helped start to change that as the program grew into one of the more successful at the collegiate level, and when the side reached the NCAA College Cup in 2010 with a squad that included current Louisville City FC midfielder Paolo DelPiccolo and other current professionals like Andrew Farrell, Nick DeLeon, Kenney Walker and Dylan Mares, it felt like a tipping point from where the fans attending games became soccer fans, rather than just University of Louisville fans. While Louisville’s program was growing, so was the interest in the local club and high school soccer scene around the region. A former assistant for the Cardinals prior to Lolla’s arrival, Dale Helfrich has seen that growth first-hand as the Head Coach at Trinity High School, which alongside programs like recently-crowned state champion St. Xavier has made Louisville one of the stronger areas for high school soccer in the state. 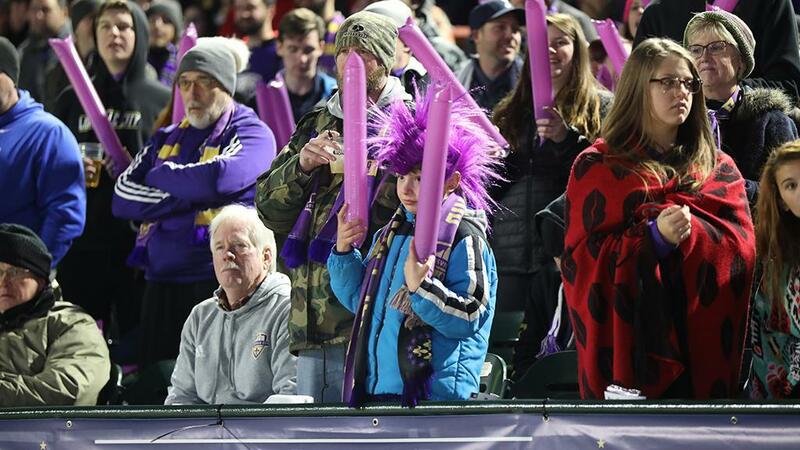 With a second generation now playing the game competitively across the city, Louisville City FC’s arrival provided something that the broader community could rally around. 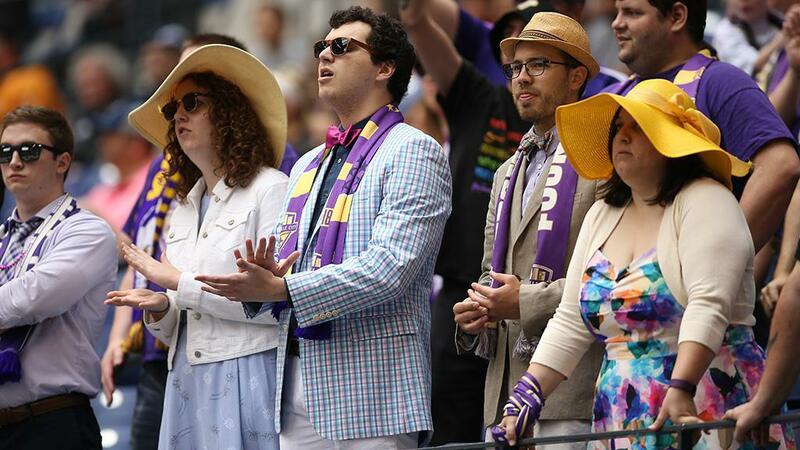 Both Helfrich and Lolla add that that groundswell of support for soccer that has emerged this decade across the country has likely played a role in the success that cities like Louisville have had in putting together a successful professional side. 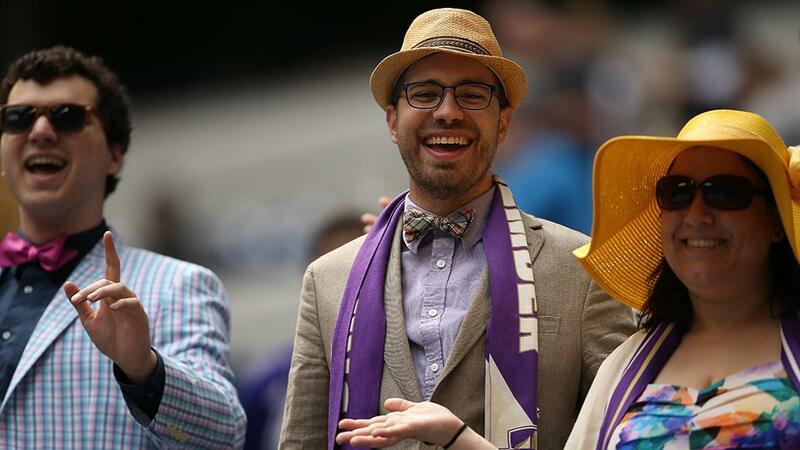 The central connection point that City FC has provided has to an extent helped to provide a focal point for the soccer community at large. According to Kentucky Fire Jrs. 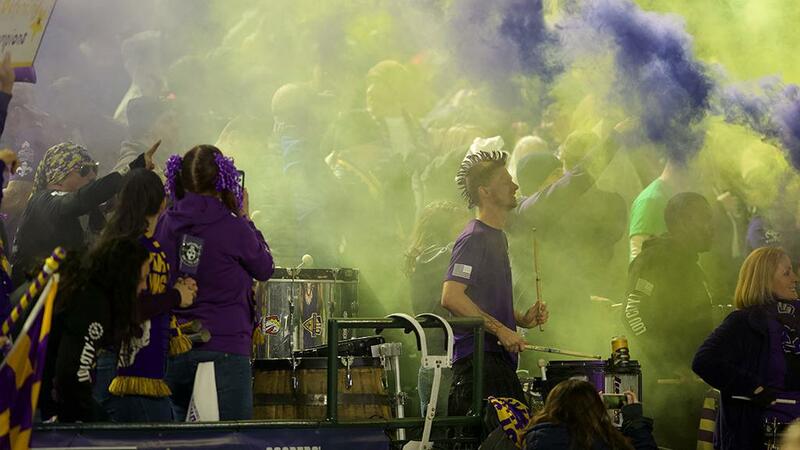 Technical Director Mike Dickey – who leads the Chicago Fire’s satellite program in the region – when you get to a Louisville City FC game, club allegiances are put aside as the city throws its full support behind the team. 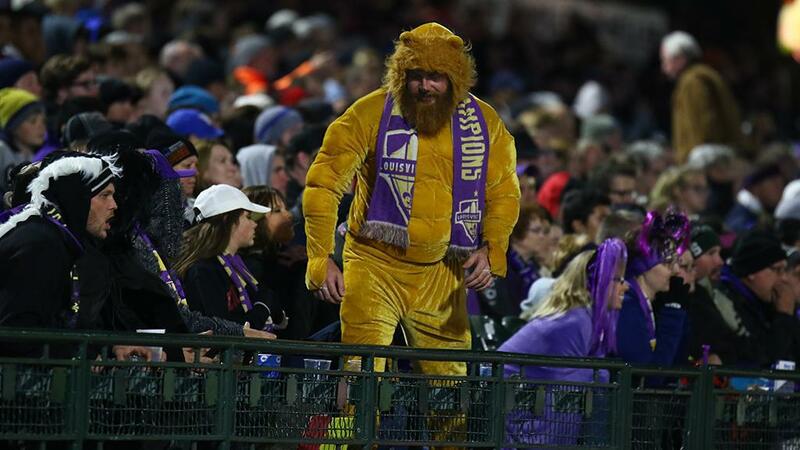 That support has been boosted strongly by the presence of the Coopers and the other supporters’ groups that have sprung up since the club was officially introduced. For Sorrels, building a base of fans who would bring an atmosphere that would resonate on a broader scale was key to tapping into the city’s reputation as a town that loved a great show. 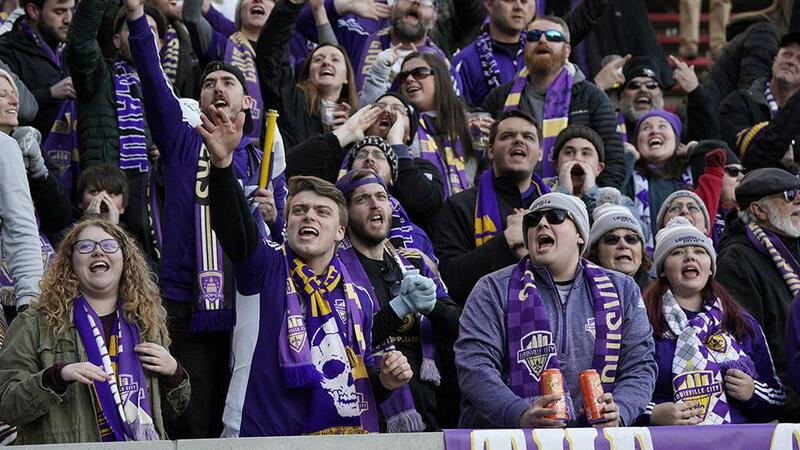 Throughout the 2018 USL season, Louisville's fans have showed up in numbers to support their club at home and on the road. The club’s success on the field certainly hasn’t hurt in that regard. 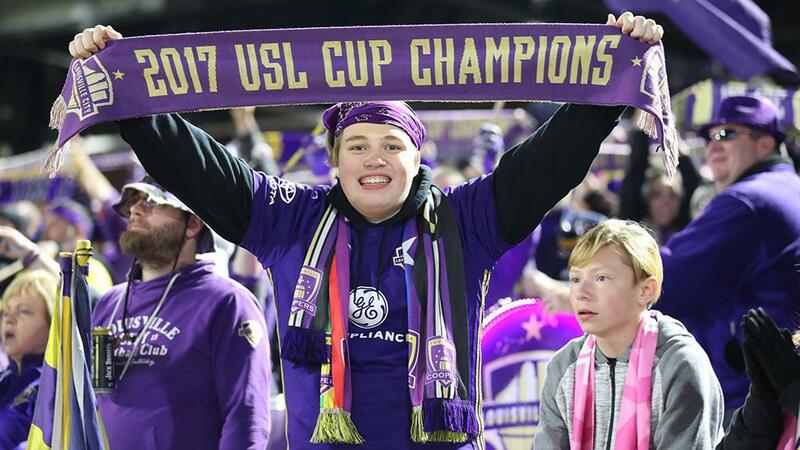 A participant in four consecutive Eastern Conference Finals in its first four seasons, and now just the second team to reach back-to-back USL Cups, LouCity’s ownership, front office and players have produced time and again to give Louisville’s fans a great product on the field and a great experience in the stands. 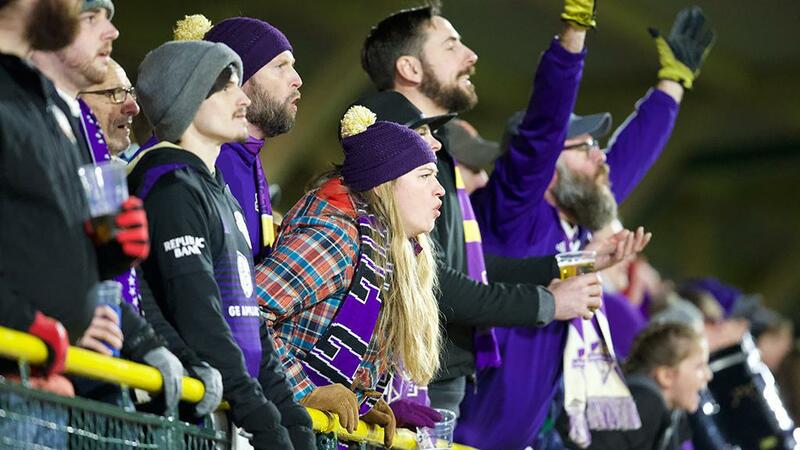 That stadium experience will only be enhanced when the club’s new home in the Butchertown neighborhood opens ahead of the 2020 season, with LouCity having broken ground on the facility earlier this year. Before the club’s new home opens, though, the University of Louisville’s Lynn Stadium will play host to Thursday night’s 2018 USL Cup against Western Conference champion Phoenix Rising FC. Opened in 2014, the venue is one of the finest college soccer stadiums in the country. 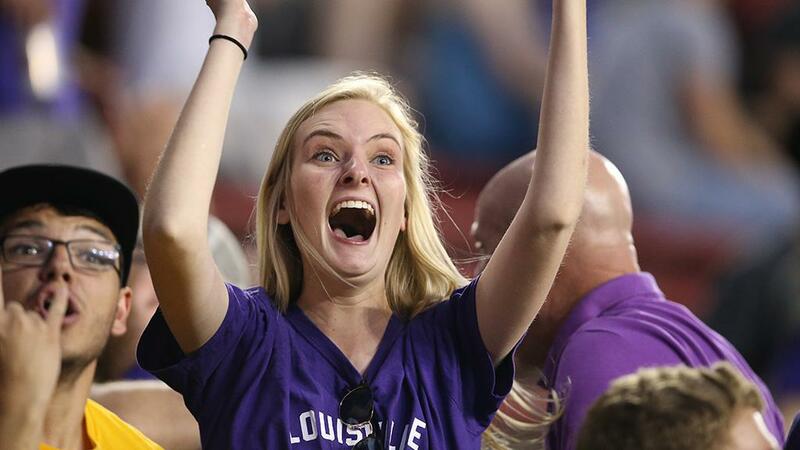 Lolla is excited for the game to be held at the Cardinals’ home as Louisville’s soccer community rallies around its side one final time this year. 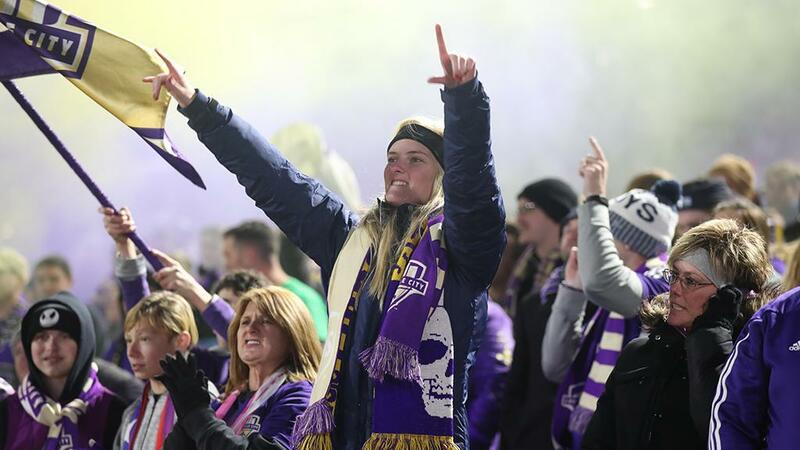 Beyond what Thursday night holds, though, Louisville City FC’s growing presence across the region has the potential to only add to the rising soccer culture that is building around the club.